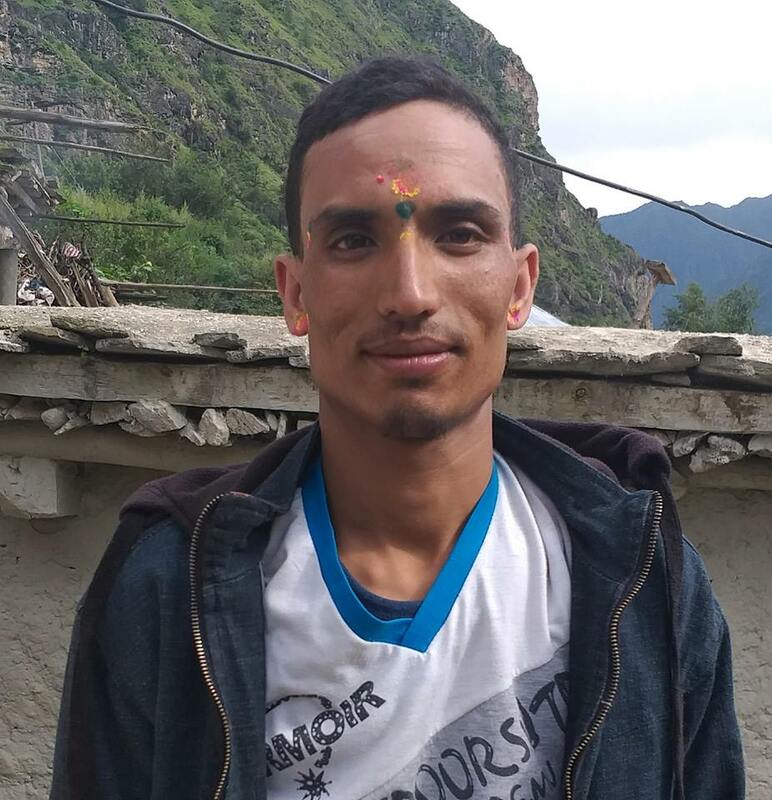 Ganga Maya Adhikari, who had been staging a fast-on-to death strike demanding justice for the murder of her son Krishna Prasad Adhikari, has agreed to postponed her fast-unto-death for ten days on July 13. She broke her fast on the 46th day after the government pledged in writing to implement the past agreements reached with her. She drank the juice offered by National Human Rights Commission (NHRC) Chairman Anup Raj Sharma to end the hunger strike. INSEC chairperson Subodh Raj Pyakurel, rights activists Charan Prasai including other civil society leaders were present in during the end of her strike. Ganga Maya said that it is not the end of her hunger strike but only postponement,” before Minister for Law Justice and Parliament Affairs Sher Bahdur Tamang signed the agreement paper in the presence of human rights workers, and media persons at the Intensive Care Unit of Bir Hospital. 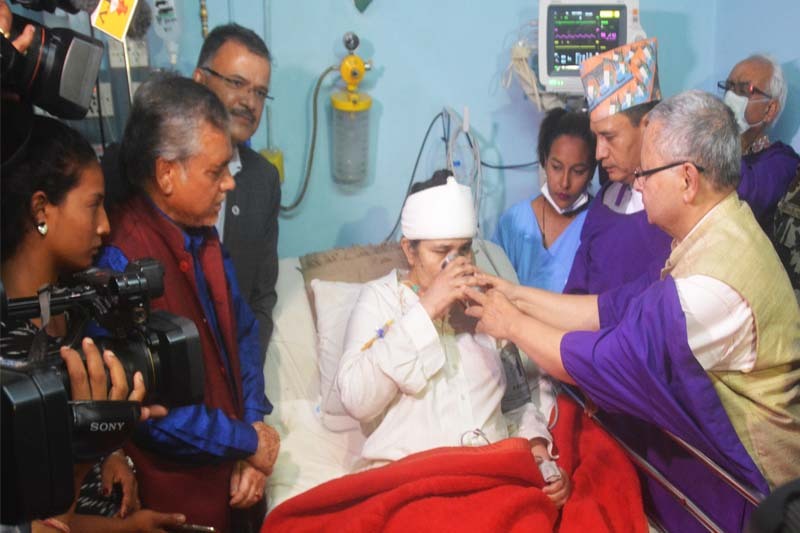 Whilespeaking with the media personnel she said that her husband Nanda Prasad Adhikari had to die because of the government’s apathy to their minor demand of action against the murder of their son. She recalled the missing of her son and capture of her house and property. “I have died several times while still alive. The fake assurances given to me by offering juice has already killed me several times. I decided to give one last chance at the request of human rights activists. I don’t want anybody to come and save my life if my demands are not fulfilled this time,” she said. Ganga Maya, was administered saline water through her throat, broke down as she spoke. Minister of law and justice, Sher Bahadur Tamang committed that the government will provide her justice.